UPDATE 10/8/15 at 10:05 AM: Retitled. Scoutmaster-Specific Training – Saturday for 4 hours (2 segments: 1:30 pm to 3:30 pm and 6:00 to 8:00 pm). 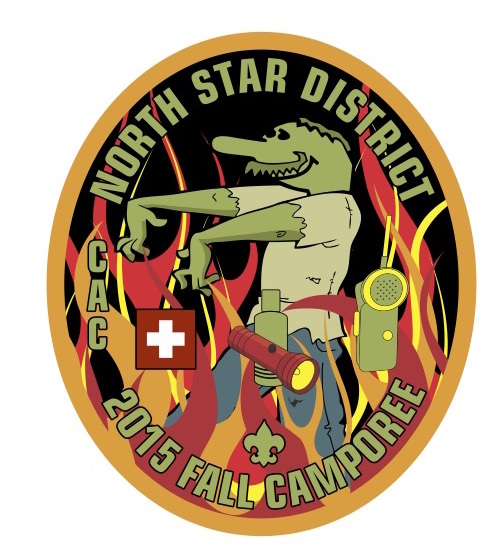 This will be a busy and wonderful Camporee. With the theme being interesting to the boys and amount of training offered, we will likely need an unusually high number of adults present to be able to run the programs and serve the boys simultaneously. 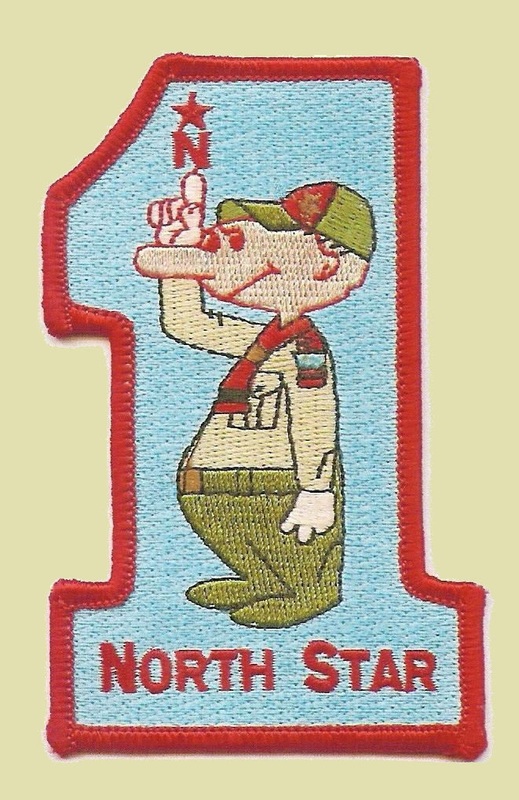 In any case, we look forward to the camaraderie of scouting in North Star! This entry was posted in Adult Education, Camporees, Training, Youth Protection Training.